We at AFSF India Foundation are honored and happy to welcome and announce these iconic and inspiring personalities as the "Stars of India" for our Star of India Night Challenger Marathon to be held on 2nd June 2018 in Satara. This is a one of a kind event for Adventurous & Serious runners from all over India. This will be an exclusive experience as this is the first time that all the marathoners will be receiving the event Tshirts and Medals with their respective names on it. Apart from it being a one of a kind Night Marathon, it is also special as its being hosted by a City which is historic, blessed by Nature and famous for its Running Culture & legacy, being home to the iconic Satara Hill Half Marathon. The presence of these Star runners is surely going to be invaluable in boosting the spirit and zeal of the participating runners. All the Iconic Star Runners will be acknowledged and felicitated at an exciting and eventful ceremony which will be held at the pre-race expo. 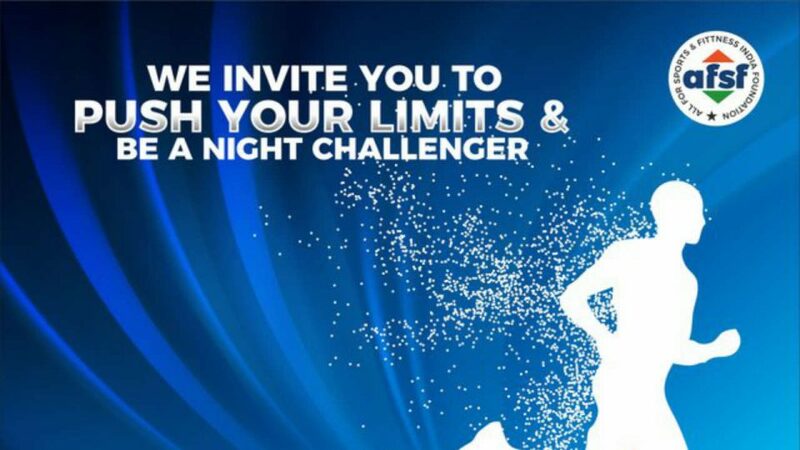 Looking forward to seeing you running this exclusive Night Marathon in our historic City!! !